Carpet Cleaning Burlingame, CA can make your tiles and grouts look brand new. Call on the tile cleaning specialists to come to your home or office, to clean and refurbish your tiles making them look more appealing to the eye! 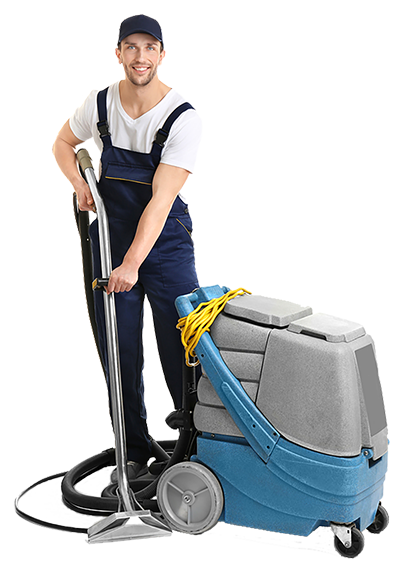 Carpet Cleaning Burlingame, CA always makes sure when it comes to ceramic tile cleaning, care, and maintenance they look their best. 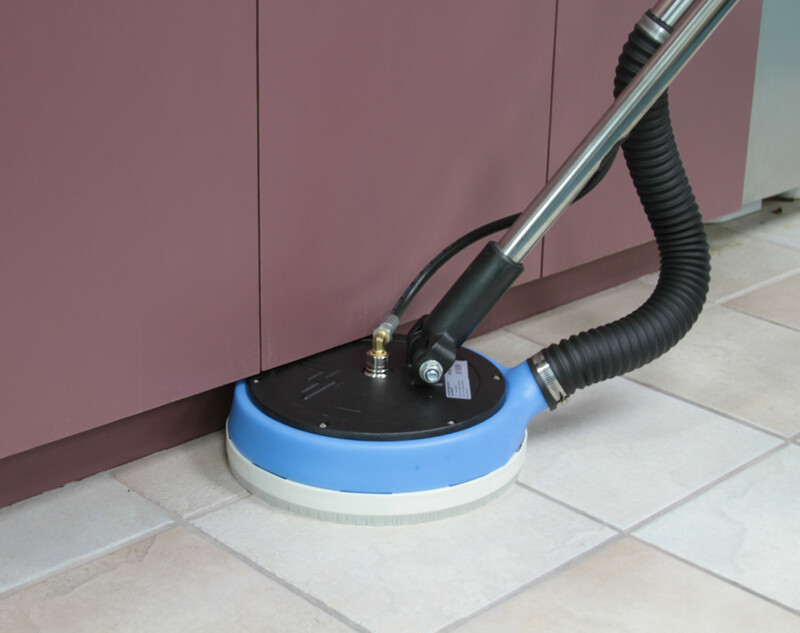 When they need professional attention, whether your tiles are on your floor, wall or countertop, you can rest assure that Carpet Cleaning Burlingame, CA will make them look as stunning as the first day you laid eyes on them.